Mix sugar and spices together. Set aside 3 Tbsp of this mixture in separate bowl for later use. 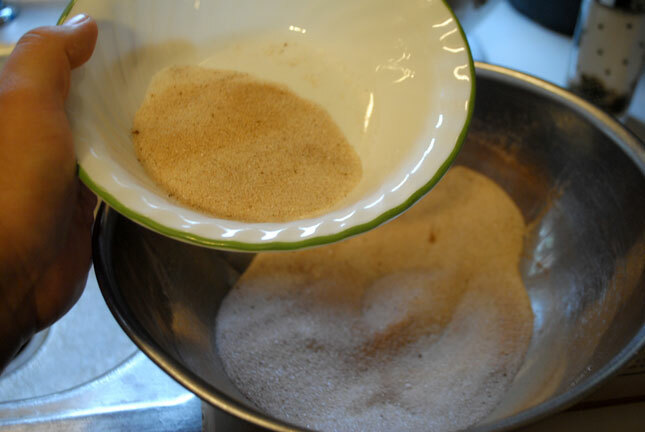 Cream together sugar spices except for the reserved sugar, with shortening. add whole egg, beat well. 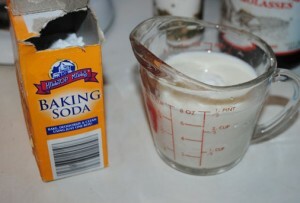 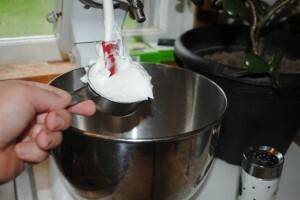 Dissolve soda in buttermilk then add it to the batter quickly before it overflows from measuring cup. 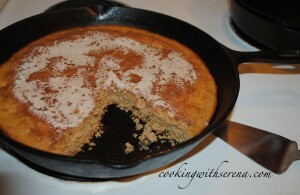 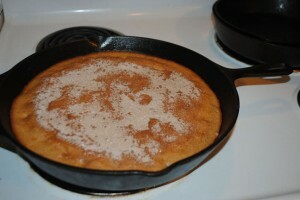 Pour into greased pan about 11x 6 1/2, or 12 inch large cast iron skillet. 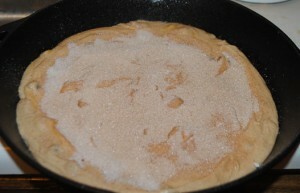 Sprinkle the remaining sugar and spices over top evenly. 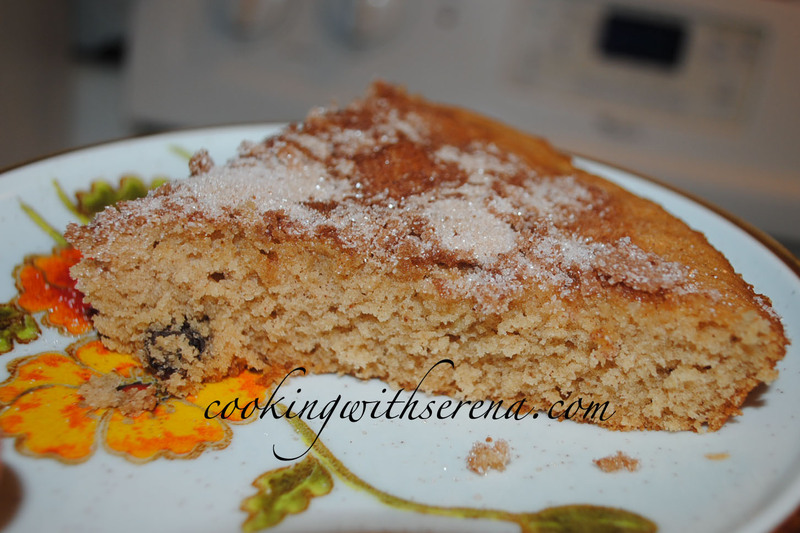 This forms a crust of sugar and spice and serves as icing for the cake. 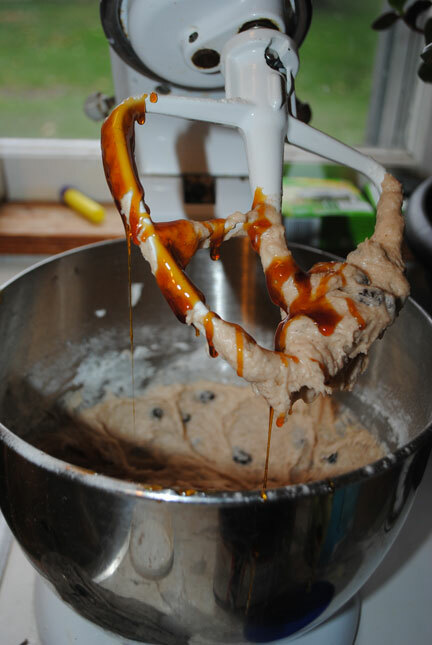 Bake in moderate oven at 350, for 25 minutes. 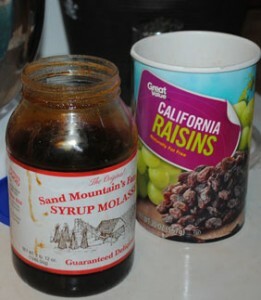 Goes very well with coffee.